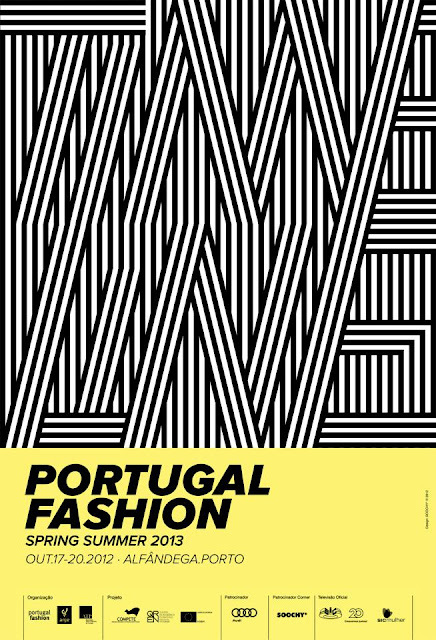 And amazing that you go to Boom Space Portugal Fashion week! It's not something cray amazing, but it will be cool! Storytailors, Miguel Vieira, Fátima Lopes, parecem-me muito interessantes! Especialmente o Miguel Vieira que, na minha opinião, nunca nos desilude! me dream is to be there! 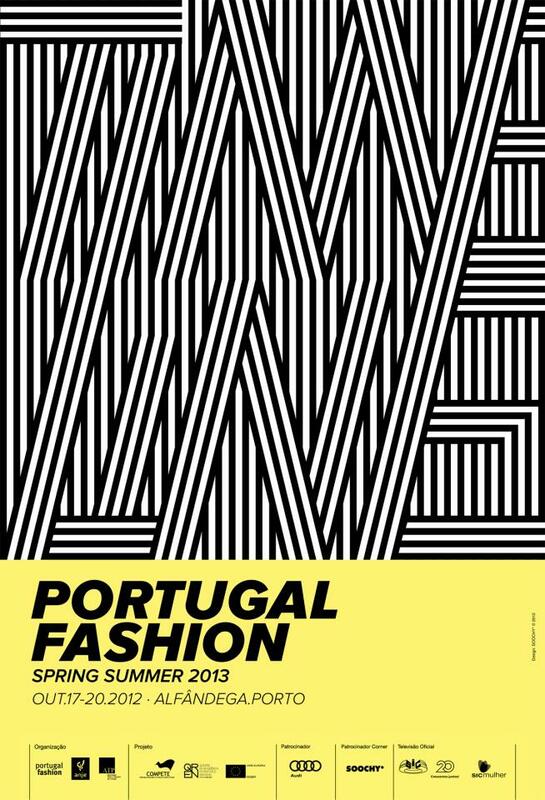 I only wish I was in Portugal... let alone being there while its fashion week. Oh I WISH!